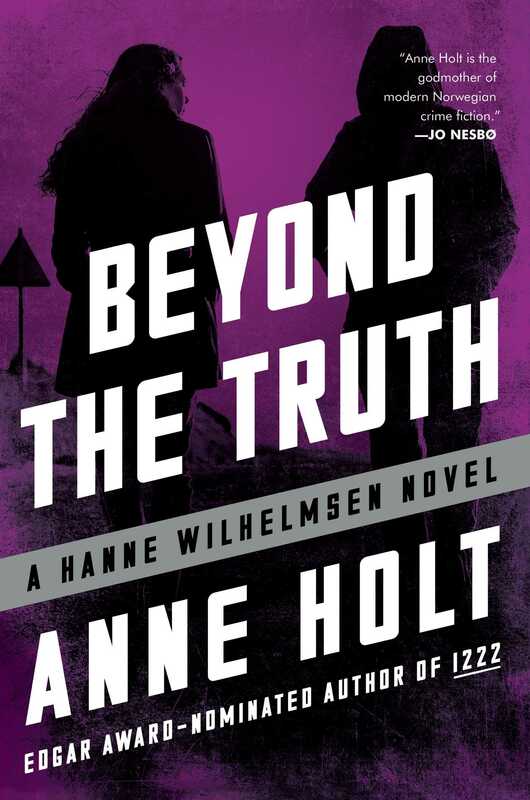 In the seventh installment of the Hanne Wilhelmsen series, the brilliant female detective must untangle the complex and bitter history of one of Oslo’s wealthiest families after a celebratory get together at their home ends in a multi-victim homicide. Shortly before Christmas, four people are found shot dead at the home of the Stahlbergs, a wealthy family of shipping merchants notorious for their miserliness and infighting. Three of the victims are members of the family, and the fourth is an outsider, seemingly out of place. Cake had been set out in the living room and a bottle of champagne had been opened but not yet poured. Yes, family gatherings during the holidays can be difficult, but why did this one become a bloodbath? "Realistically flawed characters, nuanced relationships, and thematically resonant subplots complement the central mystery, while Hanne’s housekeeper – an irreverent former prostitute – adds unexpected humor and heart." "This is a series that demands to be read—and the more quickly, the better." "Perfect for fans of Scandinavian detectives and for those who appreciate Ann Cleeves’ Vera Stanhope and other strong but flawed female protagonists." 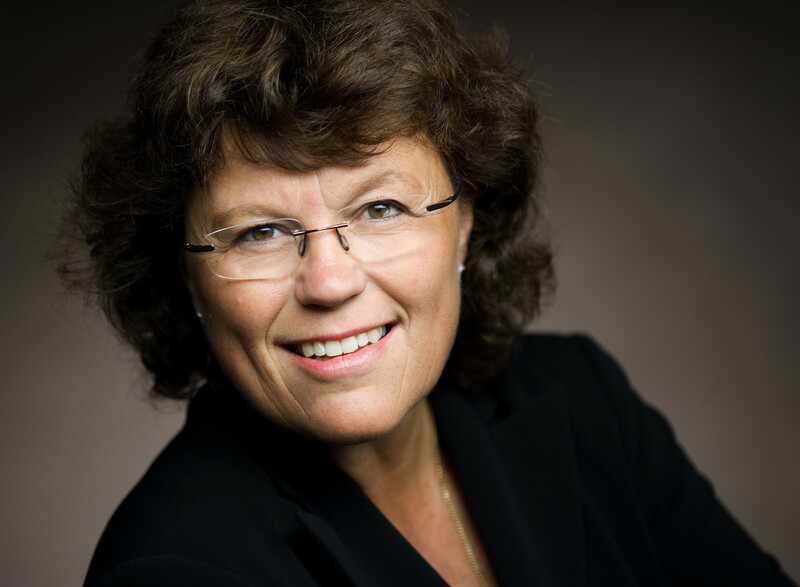 "If you aren't familiar with her Hanne Wilhelmsen novels, it's okay to dive in with this one—no. 7—but then do yourself a favor and binge-read the first six."